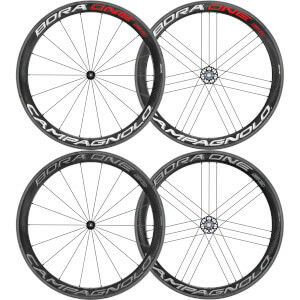 Campagnolo wheels are designed with performance in mind, with the Bora wheel range bringing innovative technology to road wheels that ensures flexibility and ease in handling. 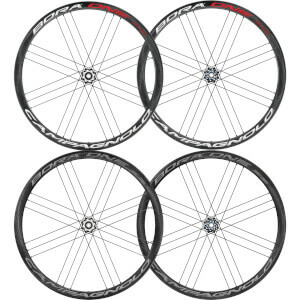 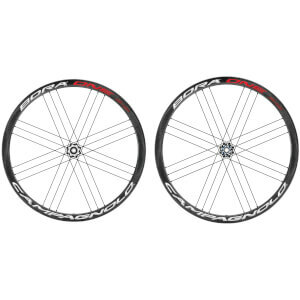 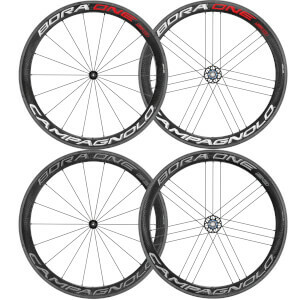 Campagnolo Bora Wheels are professional level bike wheels that are smooth rolling, rigid and reactive. 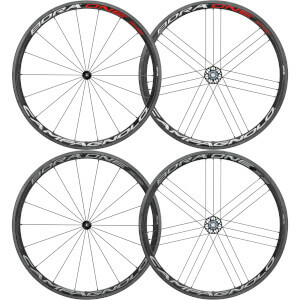 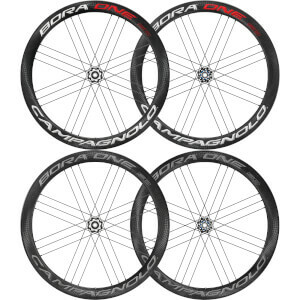 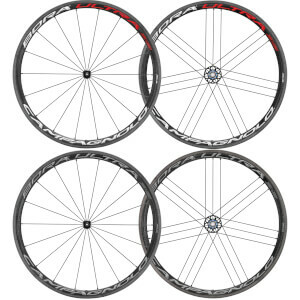 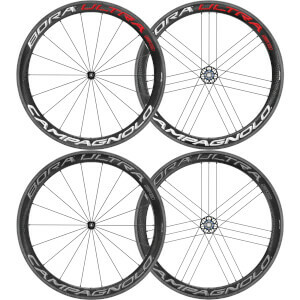 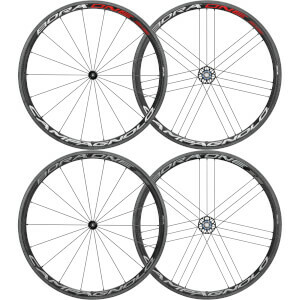 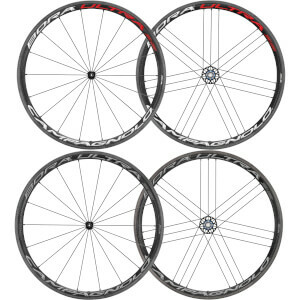 Browse through our Campagnolo Bora Wheels below today for a high quality, lightweight bike wheel.